Here in North America, Valentine’s Day has become one of the most well established holidays on the yearly calendar. When February 14th rolls around, couples know it’s time to buy chocolates, cards, or otherwise splurge on making that special someone happy. While Valentine’s Day has become incredibly popular across the world, there are still other traditions out there. Let’s look at how other countries and cultures celebrate love. In addition to Valentines Day, the people of Wales also celebrate their own unique holiday. Dydd Santes Dwynwen (St. Dwynwen’s Day) celebrates the Welsh saint of love – and her tragic love story – on January 25. While having two similar holidays within weeks might be a drain on the finances, Dydd Santes Dwynwen has enjoyed renewed importance due to its preservation of Welsh culture. Throughout the years, it has been common for men to give women ‘love spoons’ – decorated spoons with symbolic designs carved into them. One of the other ways people celebrate is by reciting a love poem at the local pub. Though this might work in Wales, we don’t recommend professing your love to someone after several pints. While Valentine’s Day is still celebrated in Japan, it’s divided into two separate days – February 14 and March 14. On the first day, females are expected to give gifts to men. On March 14 – known as White Day (a ‘reply’ day) – the men return the favour by giving the women gifts. Traditionally the gifts were white chocolates (hence the name White Day). The gift is expected to be at least twice or three times as valuable as what they received from the woman. If the gift is the same value, it means the relationship is being cut off. Not everyone in Japan is feeling the holiday love though. A group of single men called ‘Kakuhido’ – or the Revolutionary Alliance of Men that Women find Unattractive – are protesting the perceived conspiracy of the “oppressive chocolate capitalists”. Note: South Korea also have ‘White Day’ on March 14 where men give women non-chocolate candy, in response to the chocolate they receive on February 14. Why stress out about relationships when you have friends? That seems to be the logic behind the celebrations in Finland and Estonia. 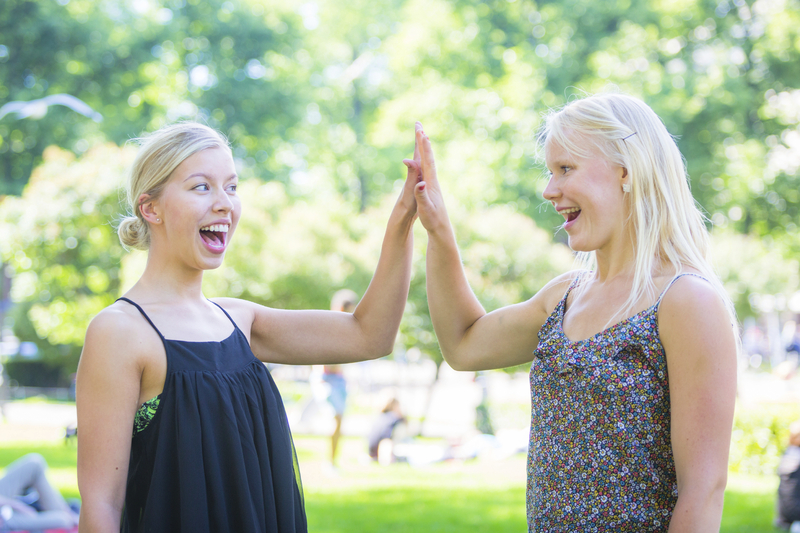 ‘Ystävänpäivä’ in Finnish and ‘sõbrapäev’ in Estonian translates to ‘Friend’s Day’ in both languages. People of both countries are expected to spend time with good friends, and exchange gifts and cards. Despite this, Friend’s Day – which still takes place on February 14 – remains a popular day to get engaged. 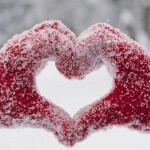 While much of France celebrates Valentine’s Day the same way as in the US and Canada, there’s a tradition set aside for single people as well. There would be ‘une loterie d’amour’ – a drawing for love – where single men and women would choose names and call out at each other in order to pair everyone off. If the man didn’t fancy the woman, he would leave and try to pair off with someone else. The reason this is no longer in common practice is because of what happened after the drawing. The women who remained single at the end of the night would gather for a large bonfire. They tossed pictures or belongings of the men who scorned them into the raging fire. These after parties usually got so out of control, the French government was forced to ban the ‘celebration’ altogether. While the western incarnation of Valentine’s Day is popular in Iran, the government understandably is not wholly comfortable with the ‘American’ nature of the holiday. A traditional Iranian festival, the Sepandarmazgan, is meant to be a day when men tell their wives or mothers how much they love them. Since 2006, the government has been pushing to make this an official holiday – taking place on February 17 – in order to diminish the importance of Valentine’s Day as we know it. Enjoy Valentine’s Day Your Way! 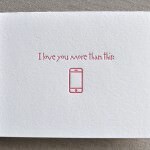 Well there you have it, a few examples from around the world that show how countries can put their own unique spin on Valentine’s Day and love in general. That being said, the vast majority of countries today celebrate February the 14th as we do – with cards, chocolates, and sappy rom-coms. Check out our top Valentine’s Day destinations, ways to celebrate on a budget, and more!